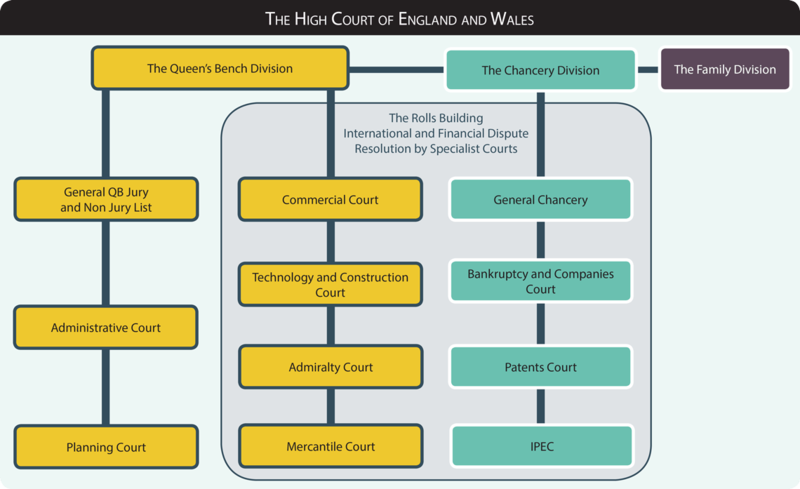 It gives more information about how the recently announced specialist financial list will be structured within the High Court of England and Wales. Go to the website and click on each of the headings for more information. 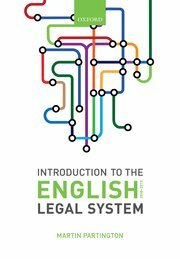 In June 2014, new fees for taking civil proceedings were introduced, designed to bring in additional revenue to the Court Service/Ministry of Justice. In January 2015, a further paper was published by the Ministry of Justice which announced further decisions relating to court fees, and which raised for consultation yet other suggestions for increasing court fees. These proposals are set against a background where the income which the initial changes had hoped to generate has not been realised. The principal change is that the fee to issue proceedings for the recovery of money is raised to 5% of the value of the claim for all claims over £10,000, up to a maximum of £10,000. The fees for claims of less than £10,000, which represent over 90% of all money claims, will remain at their current levels. Discounts of 10% will apply to these fees where the claim is initiated electronically using the Secure Data Transfer facility or Money Claims Online. The Government has decided not to implement the proposed increase to the fee for a divorce, or either of the options for charging higher fees for commercial proceedings. to raise the fee for a possession claim by £75. to increase the fee for a general application in civil proceedings from £50 to £100 for an application without notice or by consent; and from£155 to £255 for an application on notice which is contested. The consultation period is only 6 weeks. Final decisions will be announced in due course.